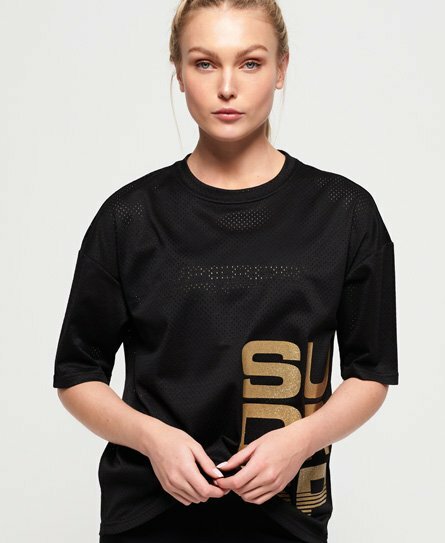 Turn heads and make a statement whilst working up a sweat this season in on-trend women’s sport t-shirts from the latest Superdry Sport collection. Whether you’re after a Fitspiration women’s gym t-shirt for that extra motivation, an essential crop t-shirt that’s perfect for layering or a relaxed fitting t-shirt that’ll be great for those intense HIIT workouts, look no further, Superdry Sport have got you covered! Designed with breathable and moisture wicking fabrics, there’s something for everyone in this season’s collection.